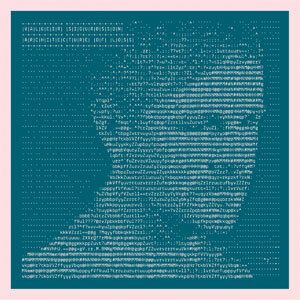 Musician, composer, arranger, producer, curator, label head… the range of activities covered by Valgeir Sigurðsson is pretty extraordinary. 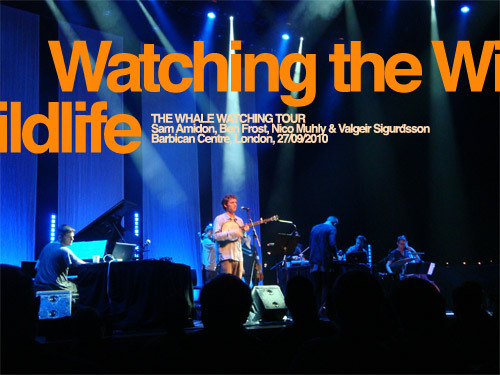 This has led him to work with artists as diverse as Björk, Hildur Guðnadóttir, CocoRosie, Maps, Feist, The Magic Numbers or Bonnie ‘Prince’ Billy, but it is the small cluster of like-minded musicians and composers (Nico Muhly, Sam Amidon, Ben Frost, Daníel Bjarnason) he has gathered on Bedroom Community, the imprint he set up six years ago in Reykjavik, Iceland, which constitutes the most exciting and rewarding part of his work. Bedroom Community has always functioned like a collective of artists rather than like a standard record label, resulting in each artist substantially contributing to the work of his stable mates. 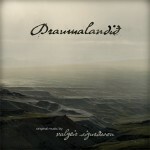 It is quite a busy time for Icelandic imprint Bedroom Community. 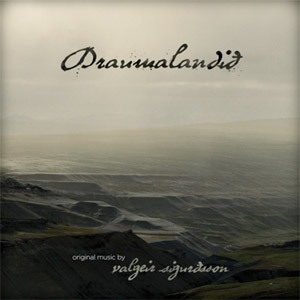 Hot on the heels of the stunning debut album by composer and musician Daníel Bjarnason and ahead of the second album Sam Amidon has recorded for the label comes the second album by label head and Bedroom Community collective fundamental member Valgeir Sigurđsson. 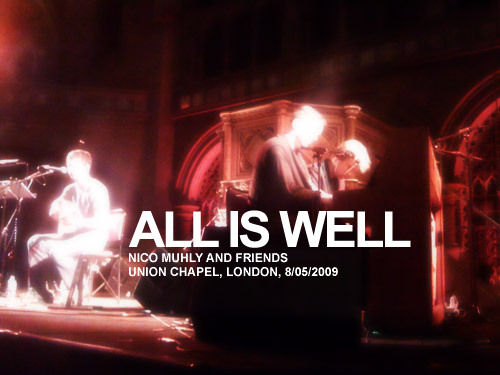 The Union Chapel, up in Islington, north London, played host to Nico Muhly’s pre-ATP performance this Friday evening, and as the billing suggested, the New Yorker had brought along a handful of friends, including young folk singer Sam Amidon, pianist Thomas Bartlett, who usually officiates under the name of Doveman, Icelandic vocalist Helgi Hrafn and Bedroom Community label head and Björk and Bonnie ‘Prince’ Billy collaborator Valgeir Sigurðsson. 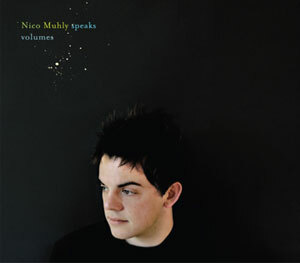 A year on from the release of his critically acclaimed debut album Speaks Volumes, New York-based classical composer Nico Muhly returns with an altogether more ambitious and visionary record. 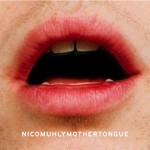 Entirely based around the notion of language, Mothertongue is a strange and fascinating work which goes beyond Muhly’s previous work and undoubtedly feeds on his brush with various musical genres, most notably with the likes of Björk, Antony & The Johnsons or Bedroom Community’s label head and producer Valgeir Sigurðsson. 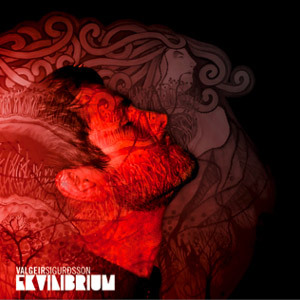 Icelandic musician and producer Valgeir Sigurðsson is best known as a regular collaborator with Björk, having contributed to all her records since Selmasongs, and for recent stints with the likes of Bonnie Prince Billy (The Letting Go) and CocoRosie (The Adventures Of Ghosthorse And Stillborn). He recently set up his own imprint, Bedroom Community, and has published Speaks Volume, the debut album from twenty-four year old American classical composer Nico Muhly and the most recent output from Melbourne’s Ben Frost.